One of the leading PSU banks of the country, Vijaya Bank has always been committed to being socially responsible. 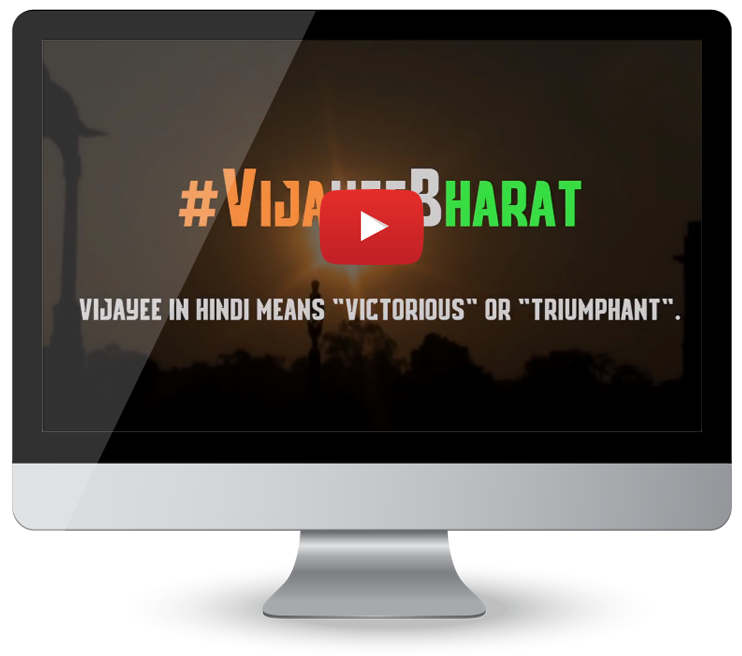 As a part of an Independence Day campaign called #VijayeeBharat, we created a video bringing into focus the opinions of the unheard people in our country about what Vijayee Bharat means to them. The campaign was launched in a bid to encourage people to join hands with Vijaya Bank and make India victorious in the many challenges that the country faces even today. With hard-hitting facts, thought – provoking content and powerful imagery, this video campaign managed to stir up many emotions.